Home Miracles Of God Debate This: Does God Still Do Miracles Today? One huge objection that skeptics and atheists love to throw out there during online debates is this: if God is still the same God that we find in the Bible, then why isn’t He doing the same kind of supernatural miracles that we see in the Bible? And it is a very valid argument. After all, the Bible is packed with stories about God doing incredible supernatural things. So is God doing those same things today, and if not, then why not? We want to hear from our readers on this. Do you believe that God is still doing miracles? Do you think that this question is an argument for or against the Christian faith? Hopefully we can get a lively debate going. According to the Scriptures, Jesus said that we should expect that signs, wonders and miracles would accompany the preaching of the gospel….. He said to them, “Go into all the world and preach the good news to all creation. Whoever believes and is baptized will be saved, but whoever does not believe will be condemned. And these signs will accompany those who believe: In my name they will drive out demons; they will speak in new tongues; they will pick up snakes with their hands; and when they drink deadly poison, it will not hurt them at all; they will place their hands on sick people, and they will get well.” After the Lord Jesus had spoken to them, he was taken up into heaven and he sat at the right hand of God. Then the disciples went out and preached everywhere, and the Lord worked with them and confirmed his word by the signs that accompanied it. So, if the Bible is true, extraordinary signs, wonders and miracles should be following the preaching of the Word of God. So do we find this happening in most churches? It either is happening or it isn’t. Do you see the power of God demonstrated where you worship? Most skeptics have a legitimate point when they ask why God can’t heal cancer or AIDS or blind people. The Bible indicates that God should be able to do those things. So what do we think. We will tell you exactly what we think. First of all, the reality is that you will not find miracles happening in most churches. 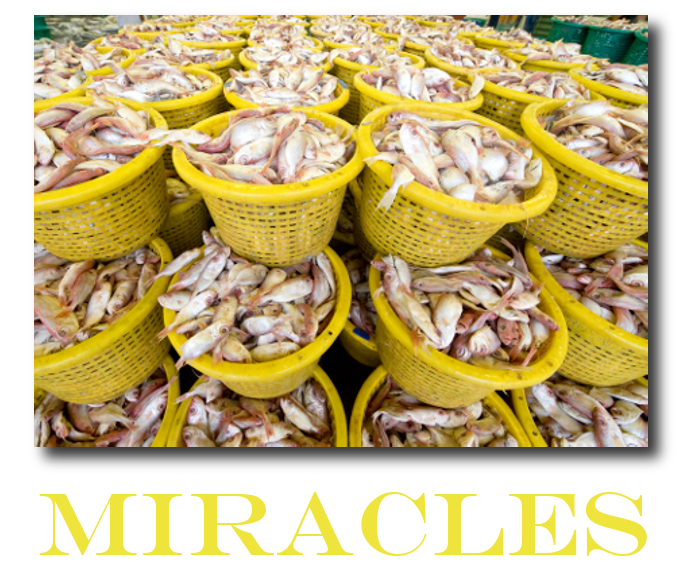 In fact, most churches believe that signs, wonders and miracles can’t happen today. The truth is that God DOES still do miracles today. Let us know what you think in the comments section below…..
Next articleHuffington Post: Christians Are Domestic Terrorists!